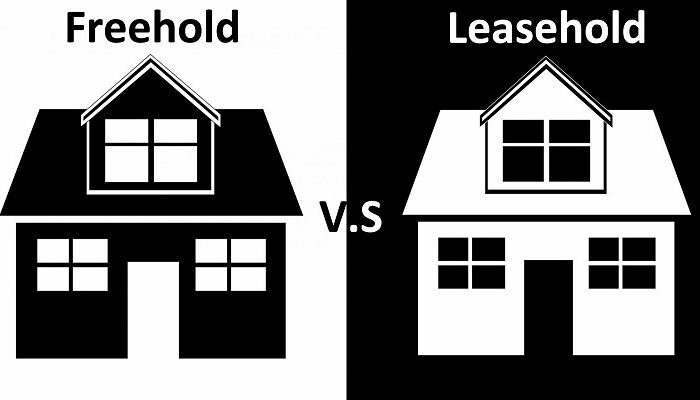 The concept of leasehold is applicable to apartments and houses, a plot of land or an entire village ownership. But in this case, the term ‘ownership’ implies certain limitations. 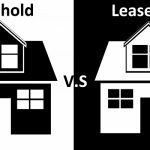 The concept of leasehold is similar to the concept of long-term lease. Legally, you will not be the owner. By definition – buying real estate on the basis of ‘leasehold’, you become the full owner of the document, referred to as a long term lease, which in turn gives you the exclusive right to temporary use, disposal and occupying space located inside the building. 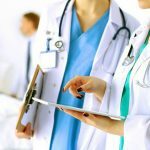 The lease contract can be concluded for any number of years, from 20 to even 999 years. To help you navigate the situation, you can expect to shell out about 75% of the house for freehold of 50 years that gives you the exclusive use. For 25 years this number will equal about 55%, for 10 years – about 35% (in each case the value may vary within 10%). Leasehold for 90 years or more years of use in the contract is called virtual freehold for the simple reason that its cost is almost equal to the freehold property. Technically, the apartment or house remains in physical possessions of a landlord or freeholder – the one to whom you have paid for the exclusive right to stay in the aforementioned premises and, most likely, but not always, in addition obliged to pay land rent (or ground rent) annually, which can vary from £25 up to £500 a year, but in rare cases it may be as high as £10,000 – £50,000 a year (for, let’s say, a multimillion mansion of Chelsea and Belgravia). In this case, If you want to carry a pair of walls or windows to change, you need to request a permit from the very landlord. 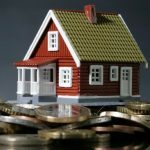 When you acquire property, in any type of ownership you will have to add the services of conveyance solicitors – the mediators between you and the seller (typically ranging up to 3% from the deal). A more thorough examination of leasehold gives an understanding that the system is very similar to the international concept of long-term rent, with the only difference that you pay once and a huge sum. Of course, you will have more rights in comparison with a regular tenant, but at the same time, less than in case of a full-fledged owner. So what should you know about property types in the UK? Two simple truths: freehold has the same meaning as the ownership of real estate in any other country. Leasehold gives you an exclusive possession of the property for a certain period of time and, as a rule, for a nominal annual ground rent. leasehold estate price falls over time because with every year you pay less according to the lease agreement. If you don’t take the necessary measures and fail to extend a lease, you can lose all the rights to the use the property. 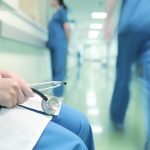 However, if the contract is still active for the next 100 years, there’s no need to worry, at least in the next 15-20 years.